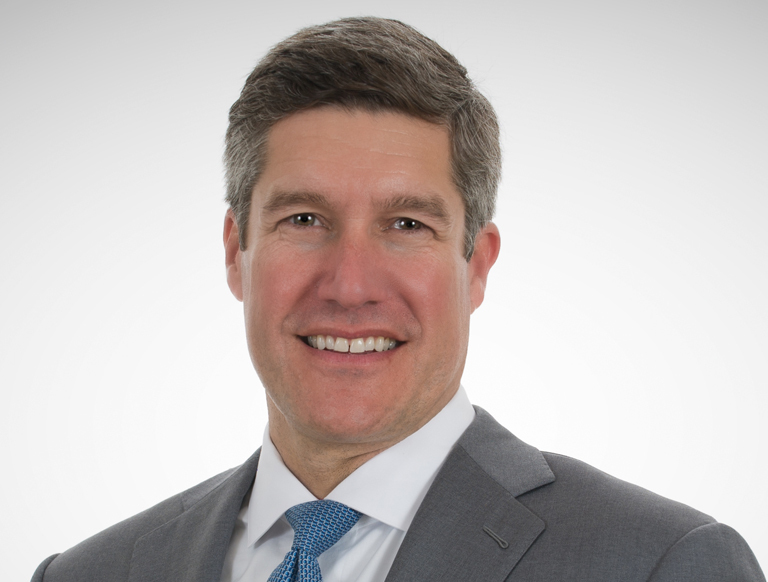 Trammell Crow Company (TCC) is pleased to announce that Thomas Lee has been promoted to Principal within the firm’s Capital Markets Group (CMG). Formerly a Vice President, he will continue to be responsible for the company-wide coordination on capital raises for new deals, intracompany and external client communication, and sourcing new capital partners. Lee has more than eight years of industry experience, previously working in Barclays Capital’s High Yield and Distressed Credit Group and TCC’s Houston Business Unit, working on large office developments. He holds both a master’s degree in Real Estate Finance and Development and a bachelor’s degree in Finance from Georgetown University. He also plays an active role in the local community, serving as NAIOP New York City Chapter Treasurer, Executive Board Member and on the National Redevelopment Forum. TCC’s centralized Capital Markets Group has a strong roster of strategic partnerships, including 28 institutional equity capital partners consisting of life insurance companies, private real estate equity funds, and investment advisors representing commingled funds and separate accounts. The team also collaborates with many leading debt sources including multi-national, national, regional and local commercial banks, life insurance companies and investment banks, including more than 30 active lender partnerships.